The new place is bigger, more luxurious, more comfortable, more complete, better. 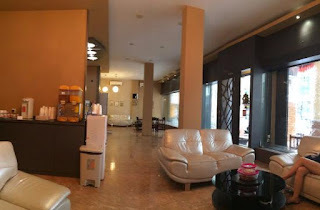 Majesty Spa Massage House are adding more service to you all, There are Majesty Spa Massage House lcome drinks, orange juice, hot ginger tea, Nescafe, Lipton tea, mineral water hot warm cold, beverage cans, drink boxes, fresh fruit. 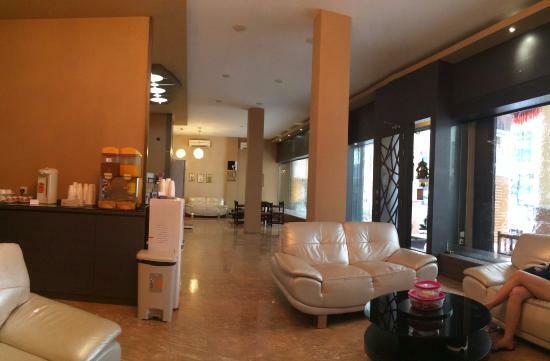 You could contact Majesty Spa Massage House from your country for the pick-up services.